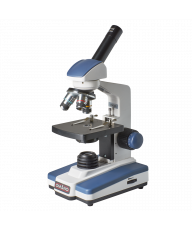 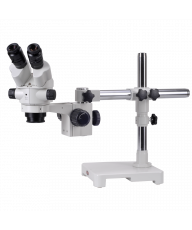 Meiji Techno RZ Series stereo microscopes are designed for the advanced researcher or professional applications such as pest control. 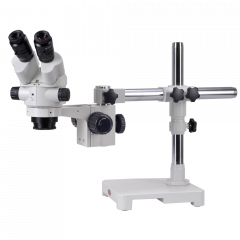 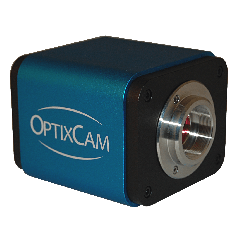 Engineered round a common main objective (CMO) with parallel light paths, they provide superb clarity and resolution with a magnification range of 3.75x-300x. 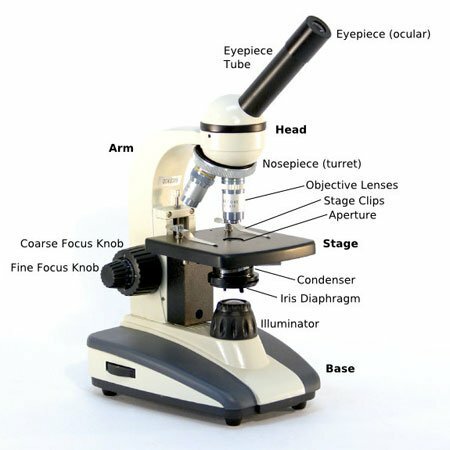 The microscopes are entirely modular. 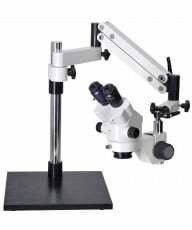 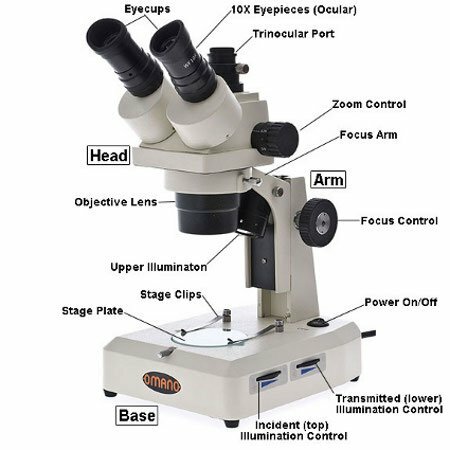 There is a choice of two microscope heads: Standard or Ergonomic and five stands: Plain (RZP), Transmitted Light (RZT in halogen or LED), two Brightfield/Darkfield stands (RZDT and RZBD) and a heavy duty stand (BAS). 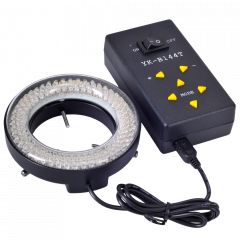 RZBD includes a FL150/115 light source and FL150/10 annular fiber light guide. 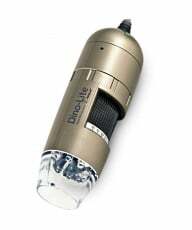 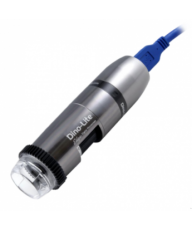 A coaxial vertical illuminator can be added to each model.